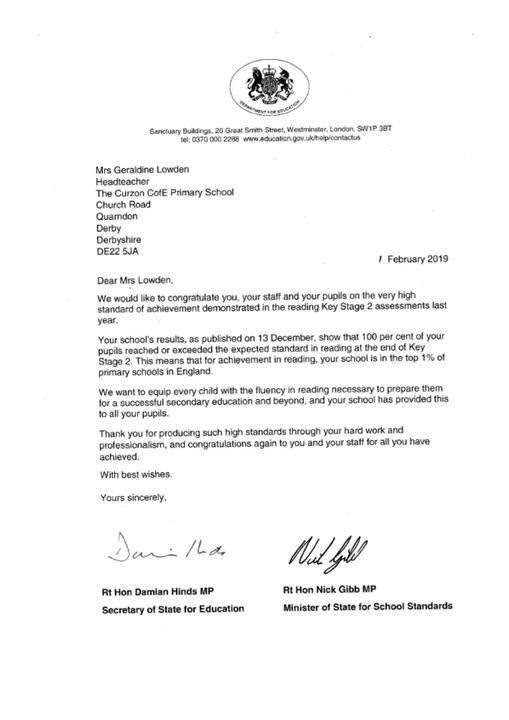 A big congratulations to all Year 6 children 2018 and all staff for this outstanding achievement. 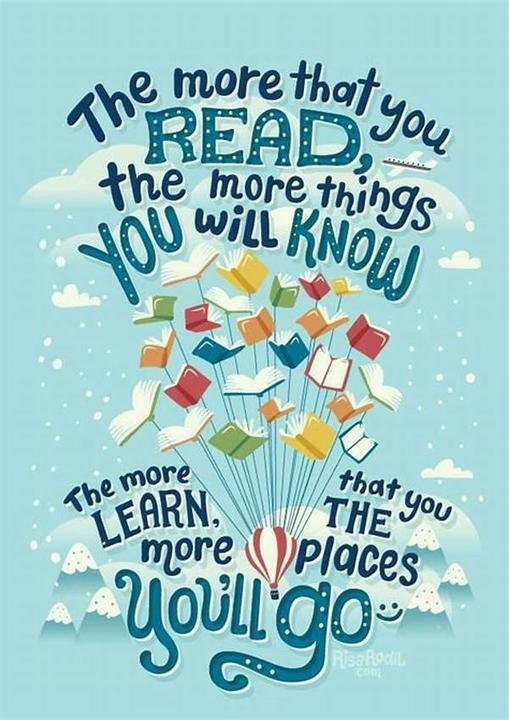 A big thank you to all you wonderful parents who hear your children read as much as possible. It just shows what can be done when there is a good partnership between us.